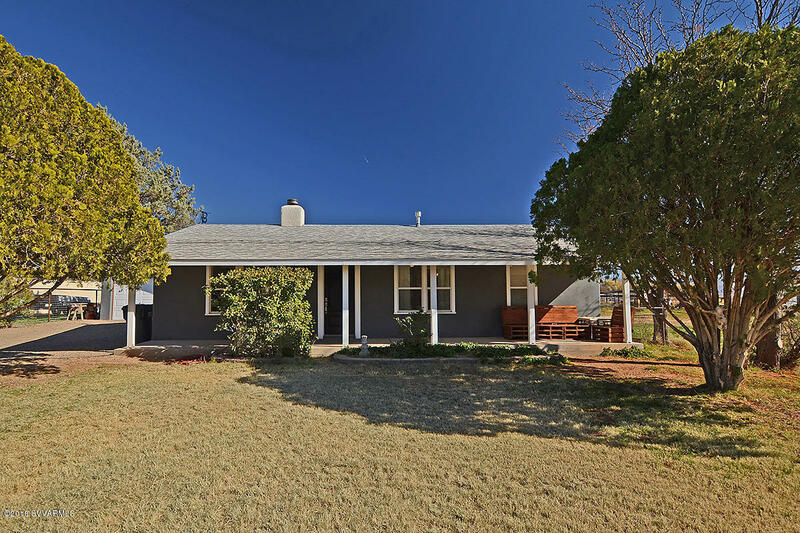 Older charmer in the Quarterhorse lanearea of Camp Verde...Bring the kids and the horses. Eat in kitchen, formal dining. Sit on the front porch and check out those mountain views Close to town with the rural feeling.Come check it out, fenced and cross fenced for the animals..